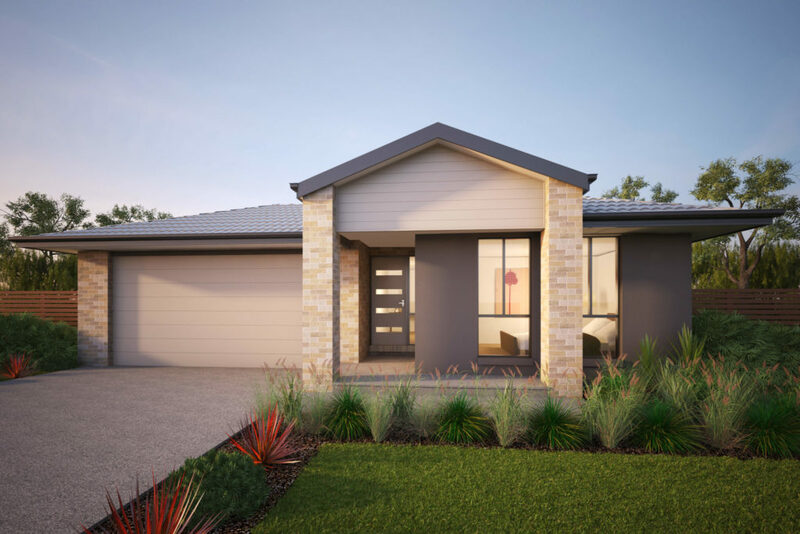 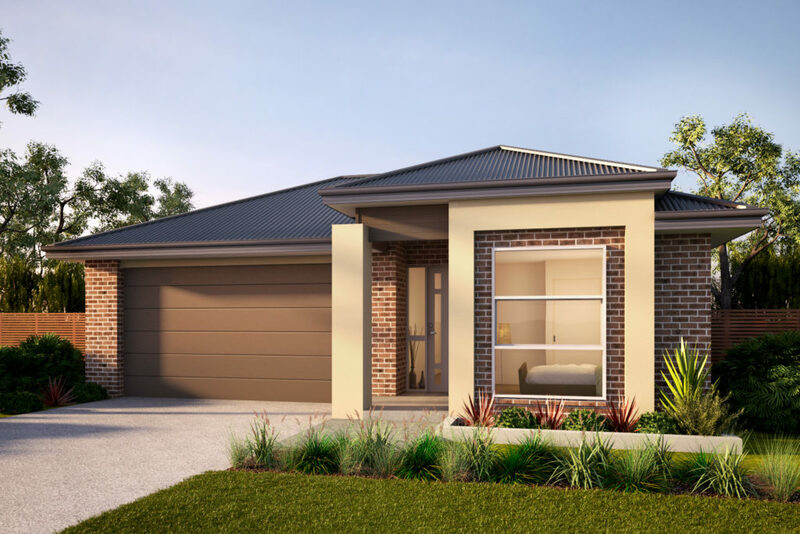 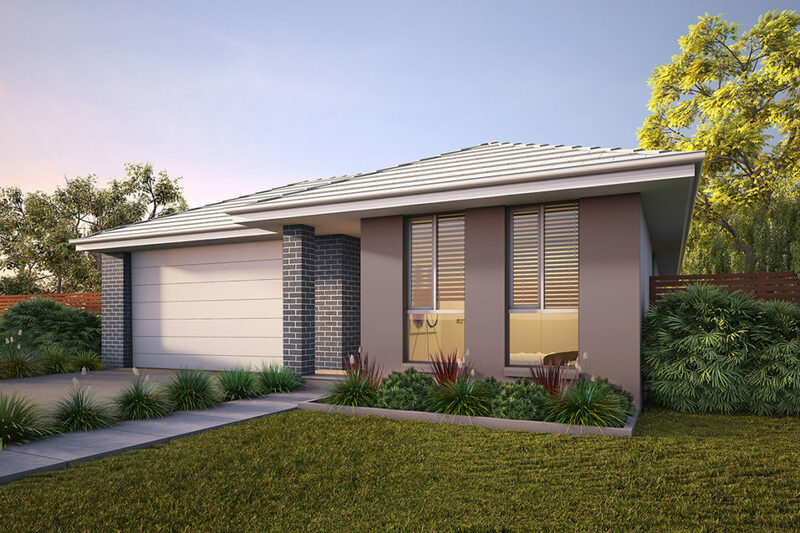 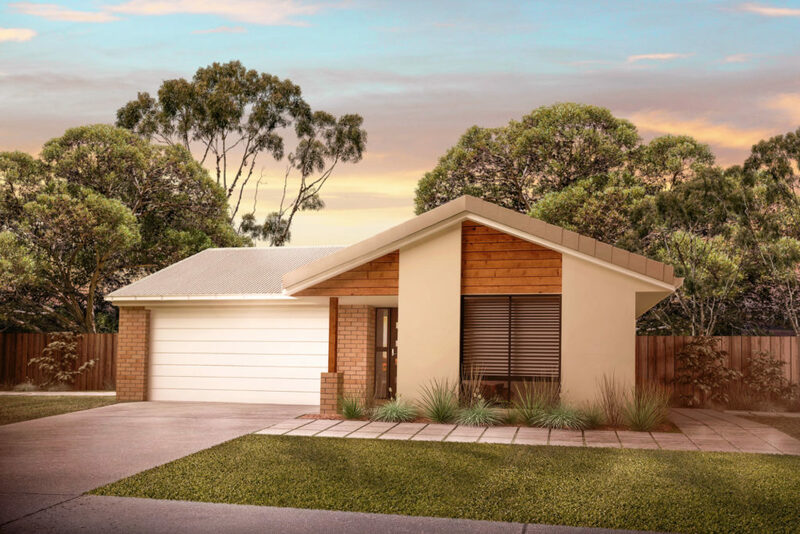 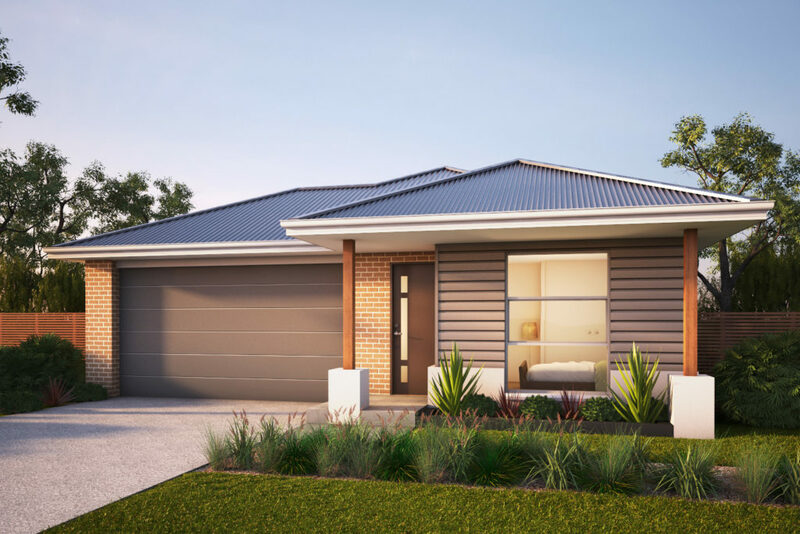 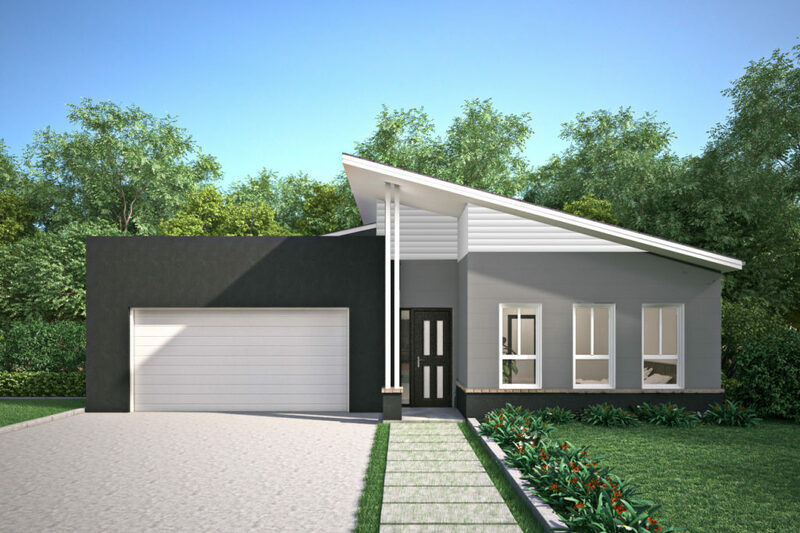 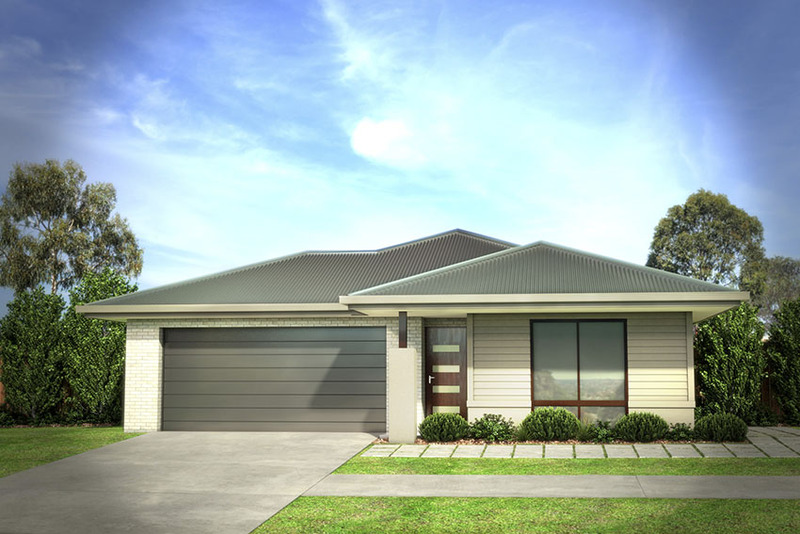 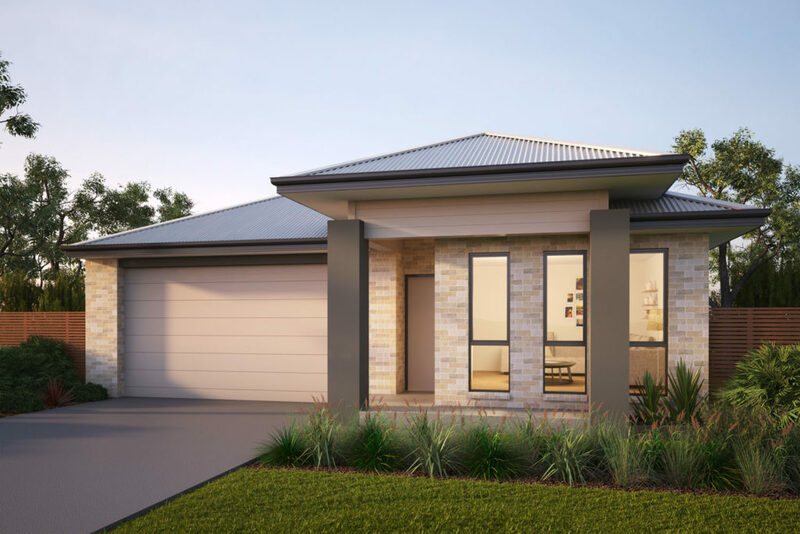 Enjoy everything the Geelong lifestyle has to offer with a complete House and Land Package in Armstrong Creek for just $390k turnkey. 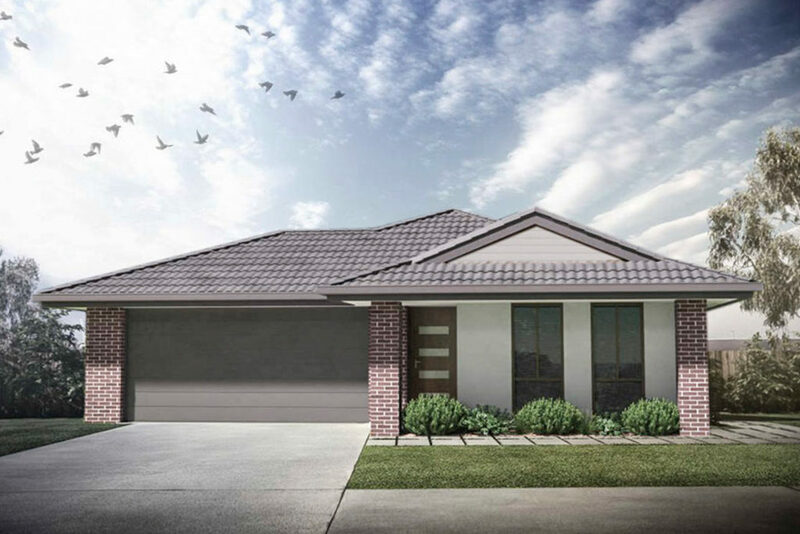 Please note: This is subject to land still being available. 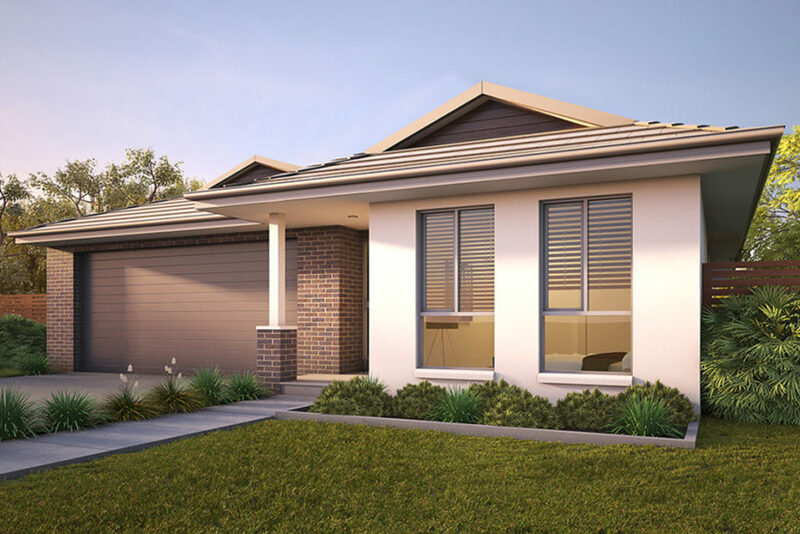 Contact an Advance Homes Agent for more details.